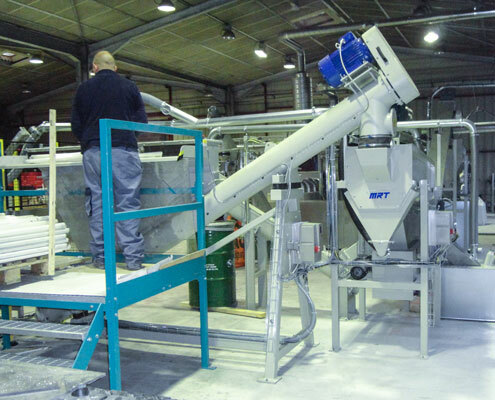 When handling lamp waste there is more and more focus on material recycling as an increasing amount of technology is used in lamps today. In order to regenerate material value it is imperative to be able single out the different fractions in as pure form as possible. 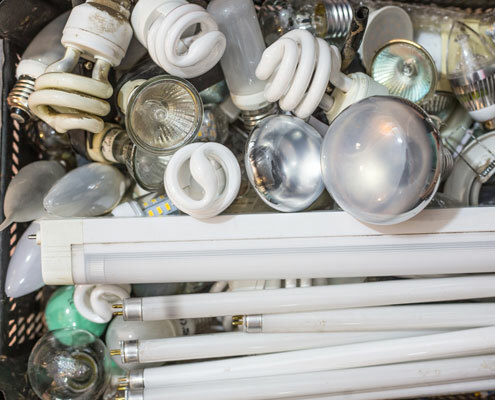 When lamps are collected for recycling little sorting is done and lamps are mixed in CFL’s, LED, Light Bulbs etc etc requiring specialized equipment to ensure that valuable components are made available for reuse. 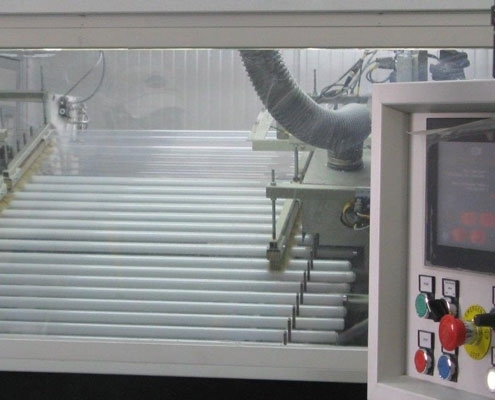 The MRT Lamp Processing technology (LP Series, e. g. LP200) is adopted to the market change in lighting technology and provide solutions that will give the highest output value regardless of the mix of lamps. 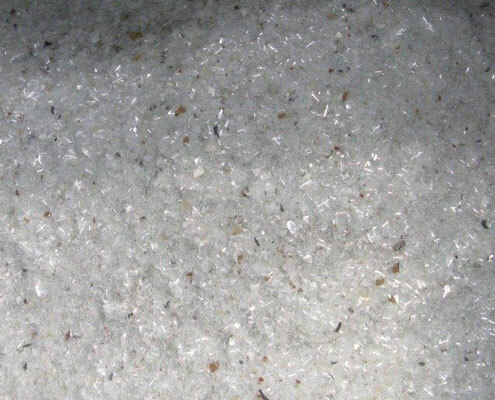 All LP solutions are based on a dry process offering the cleanest and most environmentally friendly way to separate valuable lamp components while isolating Mercury containing material.